I have seen some expensive straps and also needed more padding on my neck. With my bulging discs in my neck, the weight of the camera can be a bit much. Of course, me being "crafty", I had to make one. I made this last month, but wanted to see if anyone noticed. I have recieved a lot of compliments and a lot of inquiries on where I purchased it. I even asked hubby what he thought last week because he didn't say anything about it. He said that he didn't ask, because he didn't want to know how much I paid for it! I told him I made it ALL with spare scrap fabrics and batting. He REALLY liked it then!!! 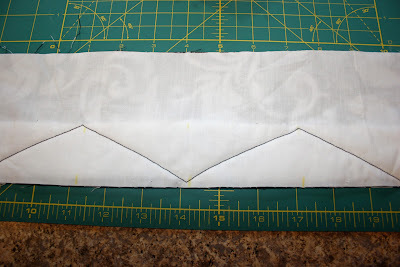 Place decorative fabric face down. 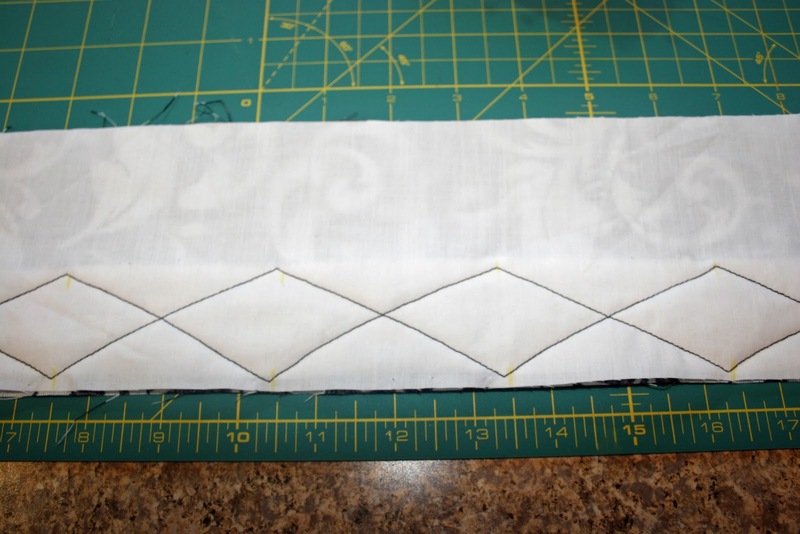 Place piece of batting, centered at lower end of fabric. 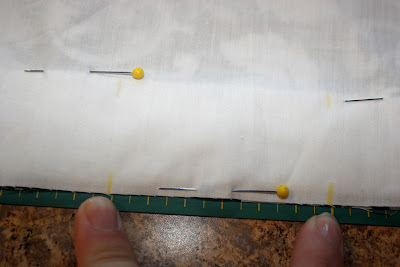 Place and align muslin fabric on top of the other two layers. 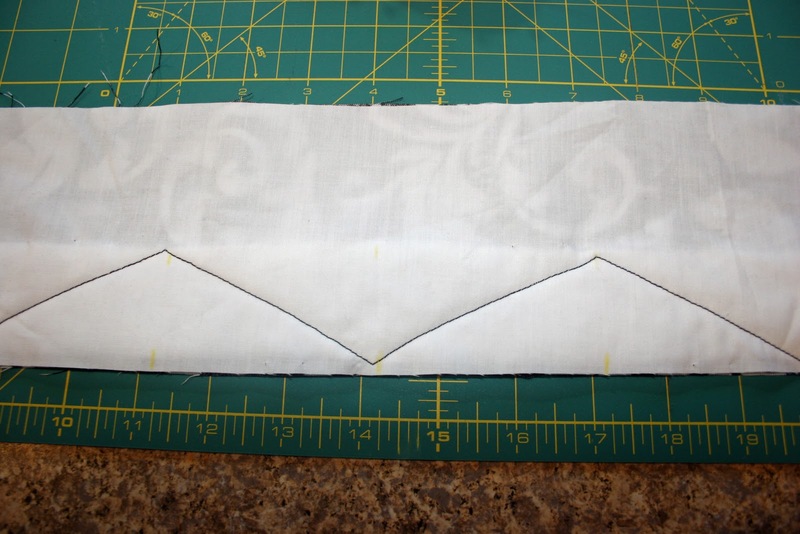 Mark muslin fabric with chalk pencil every 3 inches on lower and upper end of batting. Repeat Step Three going the opposite direction. This will create quilted diamonds. Fold the fabric length wise, with decorative fabric on the inside. Pin and sew along making a "tube". Turn Tube inside out! 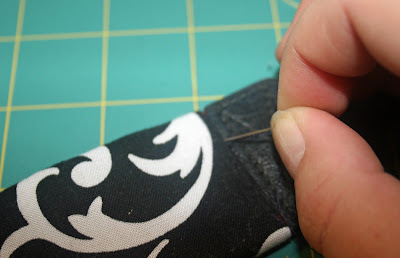 Always tricky, but I love using a safety pin and pull it through! Turning your tube inside out! Remember that extra inch on each end. 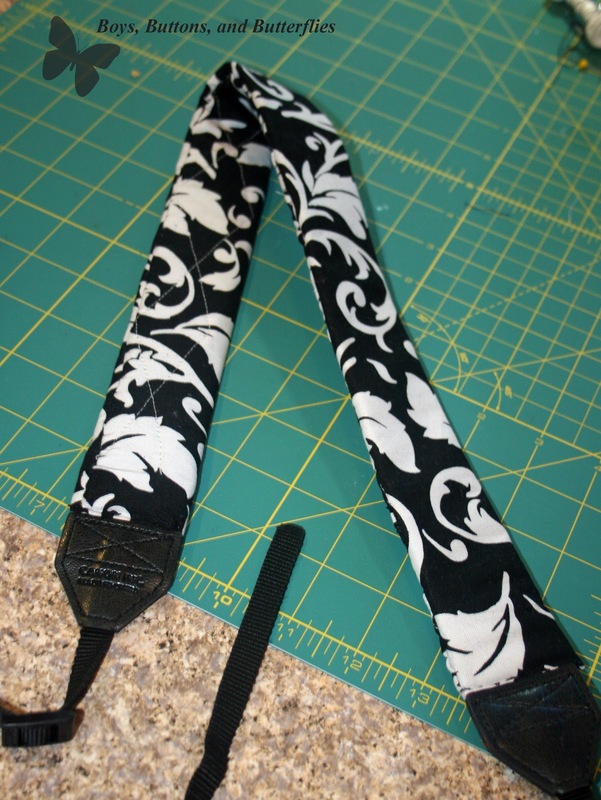 Make sure the strap is aligned with the excess even on both sides. 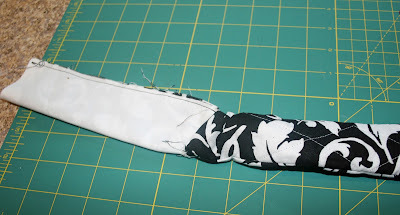 Fold excess under and hand sew the end of the cover to the strap. I sewed through the cover and the strap to the other side. 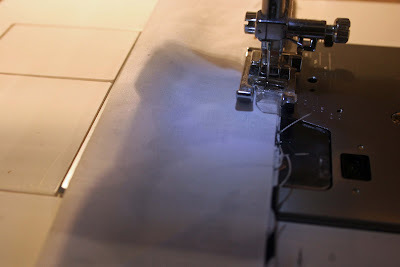 I used very small stitches to make it neat. 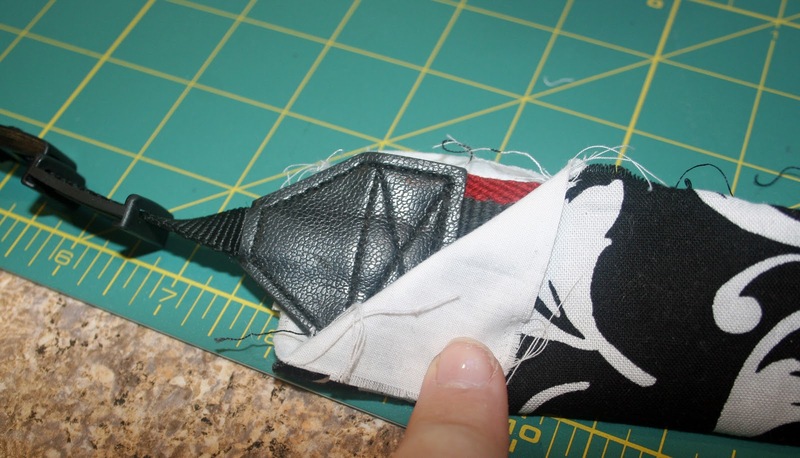 Hand stitch the ends. Secure straps to camera. Secure your strap back on your camera. 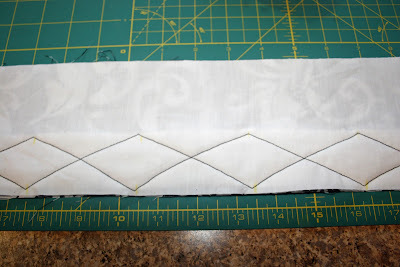 Make sure it is on correctly so that the quilted side lies on your neck and that it won't fall on the ground off your strap!! I do not as yet have a wholesaler yet. I plan to get one though. BTW, I'm using base elements which are the pendant and bezel all in one. It seemed easier to do it that way. I know that you can get bezels like 8-10 to a package for not too much $$. Also, I just read a little of your blog. I am so very sorry about Jamie. She was beautiful. Also, congratulations on your rainbow. I thought you explained that beautifully and would love to share that with someone who only tonight asked me what a rainbow baby was. I have a very dear friend who also lost her son Wyatt to TD. Her name is Danielle. Feel free to contact me again. I would love to get to know you. I am always happy to meet other moms of babies gone too soon. And it's a bonus that you are crafty! 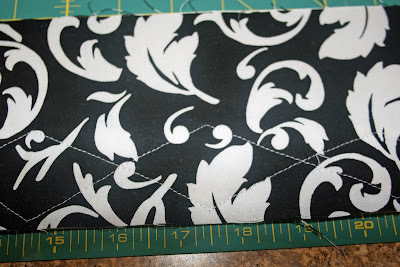 I'm always looking to expand my crafts and your sharing may just help with that!